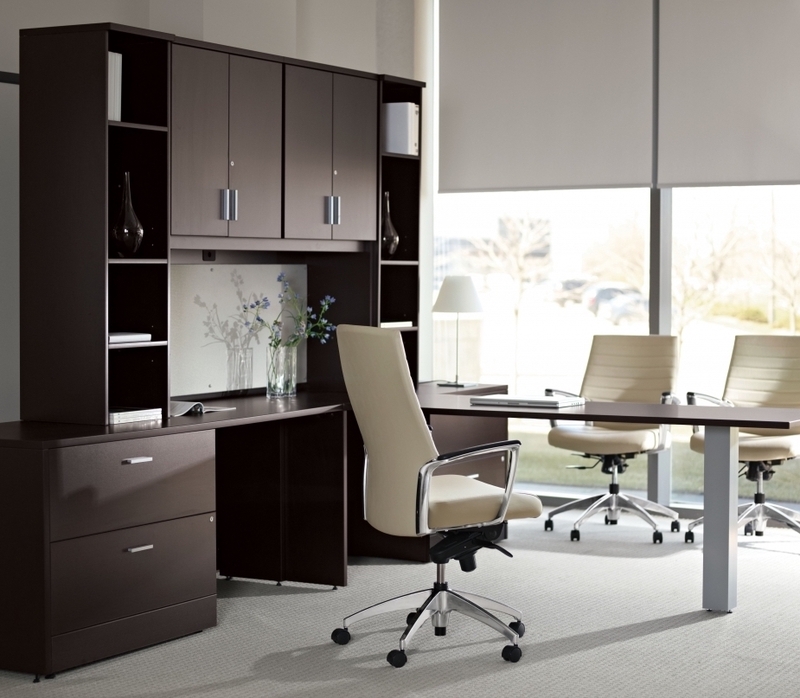 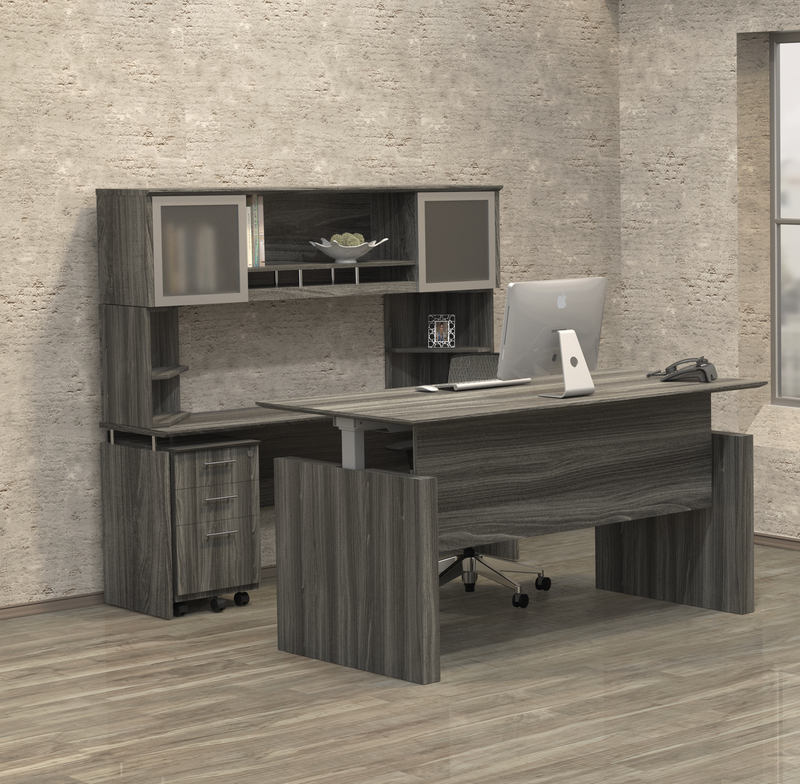 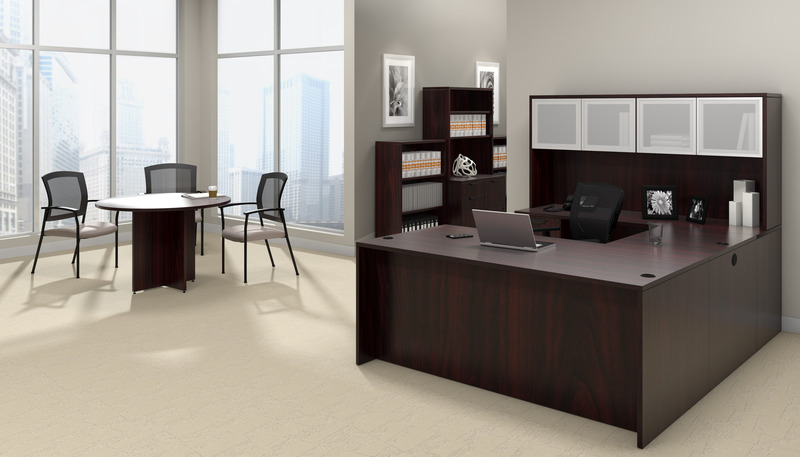 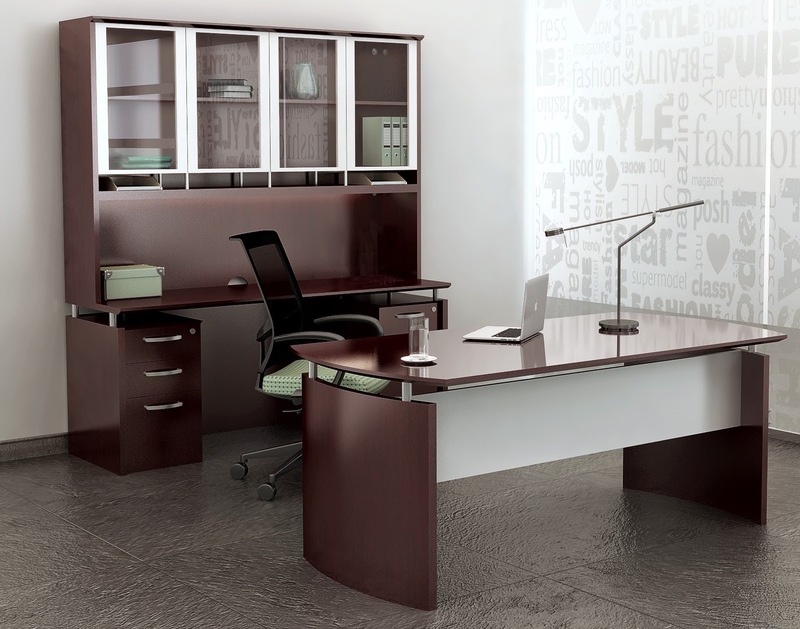 The Mayline model SDBBB72 model 72" executive office desk from the Sorrento furniture collection offers unrivaled appeal. 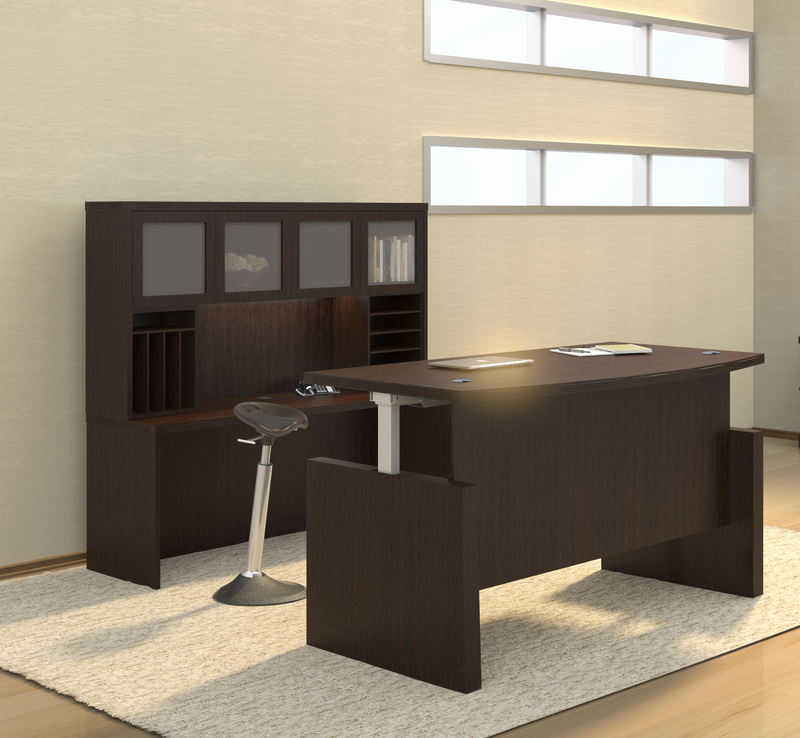 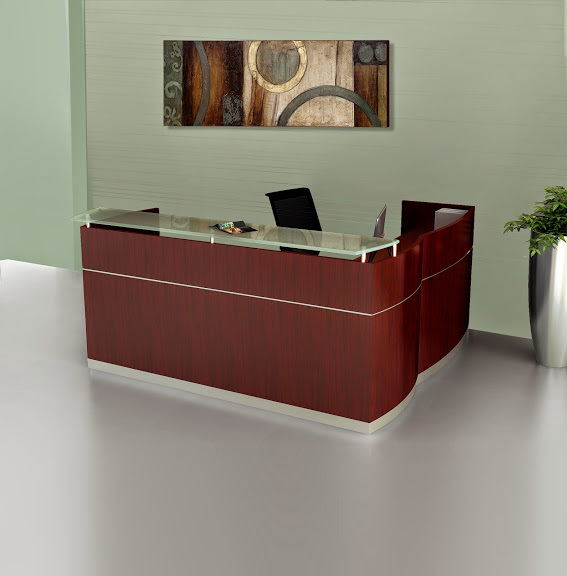 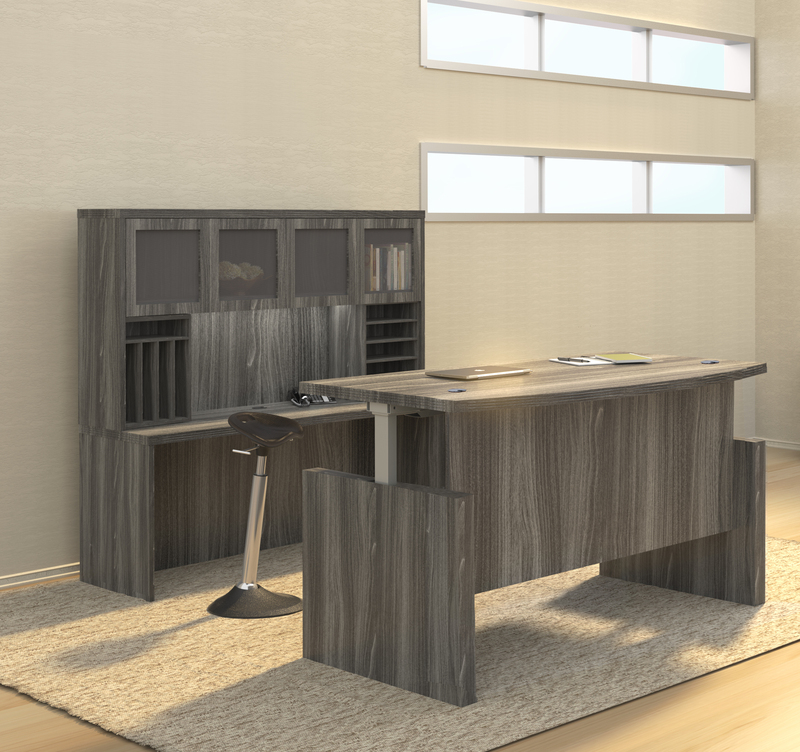 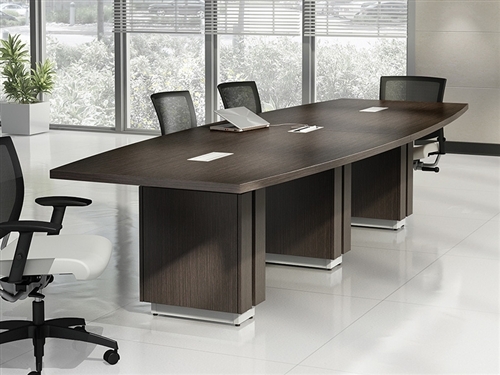 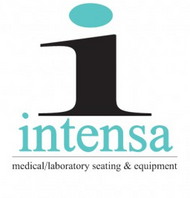 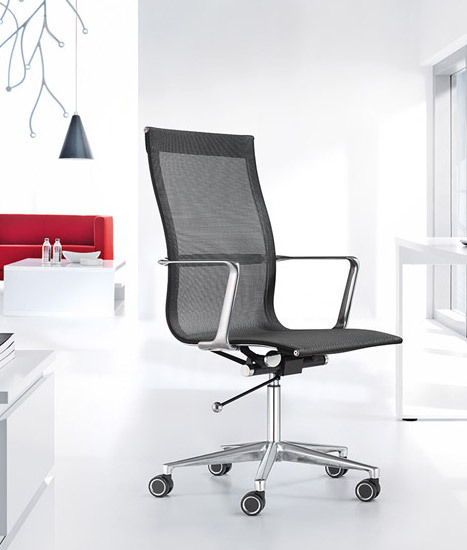 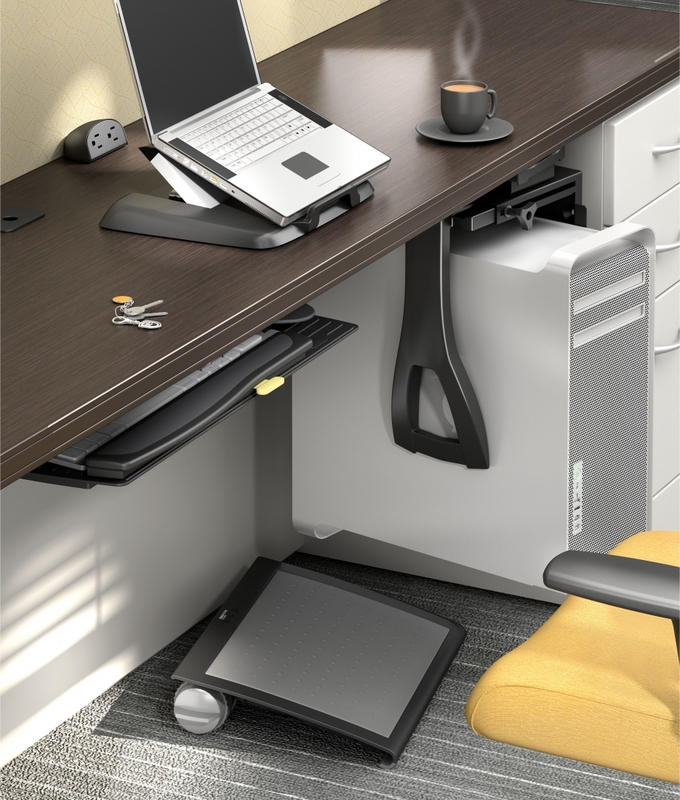 This elegant desk is available in 2 veneer finish options. 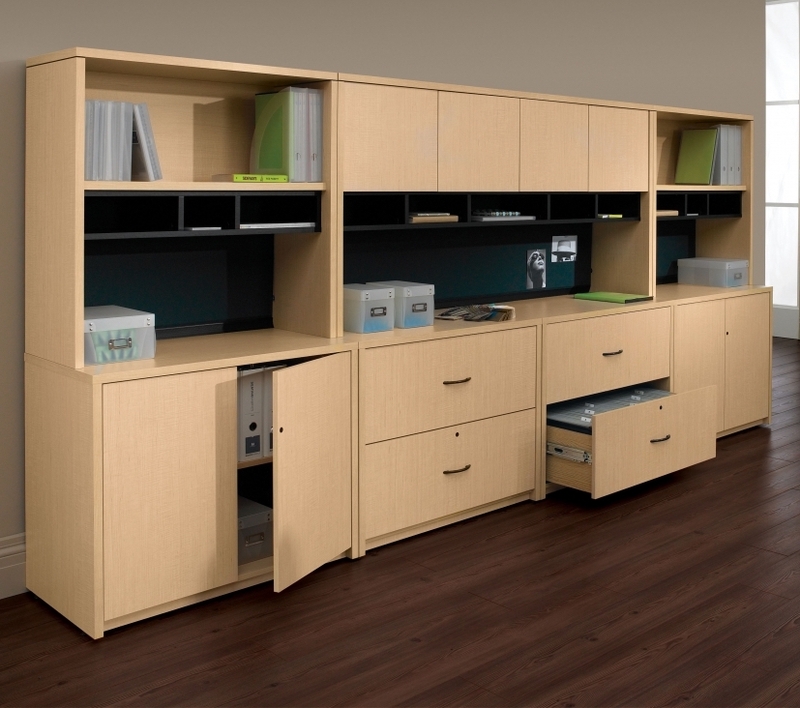 Mayline Sorrento components including credenzas, hutch units, and wall cabinets are available to further enhance your interior.